*Disclaimer: I received this wine as a sample from Styring Vineyards. This bottle of wine came with a video announcement. You can check out the video here, though I warn you, it’s on the not-safe for work side as it contains a nekkid woman. (Purposefully misspelled so I don’t get a lot of people here searching for that sort of thing!) 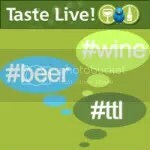 But don’t let the video fool you, this is one serious wine. 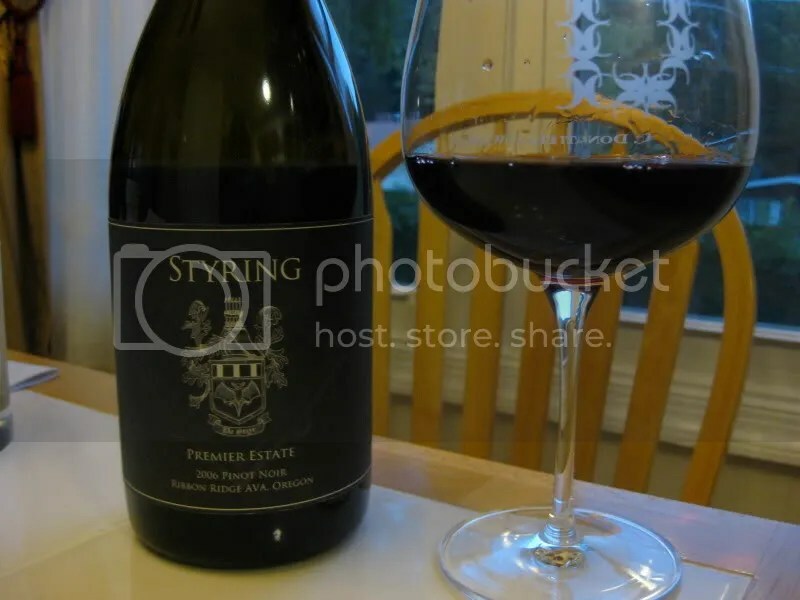 We cracked open the 2006 Styring Premier Estate Pinot Noir to enjoy the other night. It had a real cork closure, clocked in at 14.7% alcohol by volume, and retails for $45. 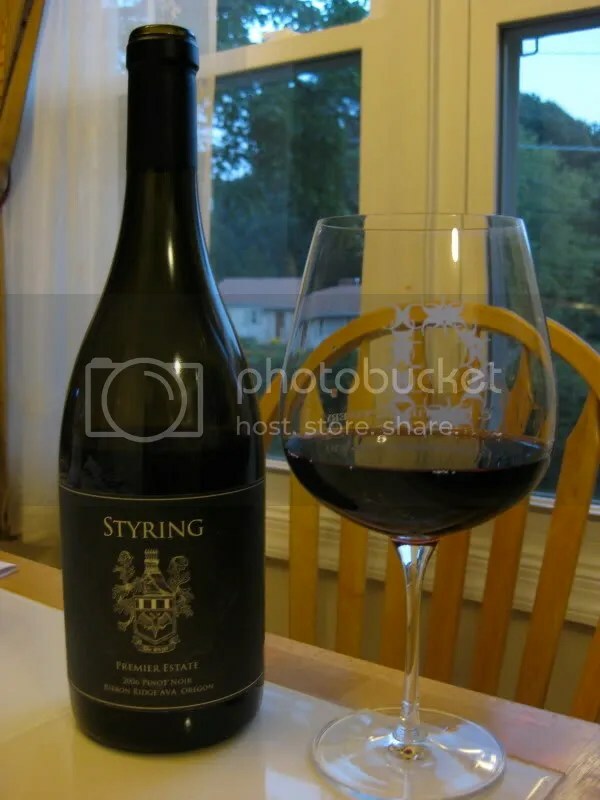 Styring Vineyards is a small family operation out of Oregon. They make only Pinot Noir and Riesling, and owner Steve Styring is also the wine maker. On the nose I found cherry Coke, vanilla, strawberry, spice, herbs, earth, forest floor, raspberry, and pepper. A classic yummy Pinot Noir nose. In the mouth I got earth, raspberry, red plums, black cherries, spice, pepper, and some hints of black berry. In the mouth, this is lighter in body, quite smooth, and has a very long finish. A really lovely wine overall. *We are experiencing technical difficulties in that I cannot locate my camera cord to transfer pictures. I’ll edit this post to add them when I locate it.